United Arab Emirates:EmiratesWifi is the first and most successful brand of EZELINK Telecom. With over 300 hotspot locations, we have become the true reference for Wi-Fi Smart Hotspots. 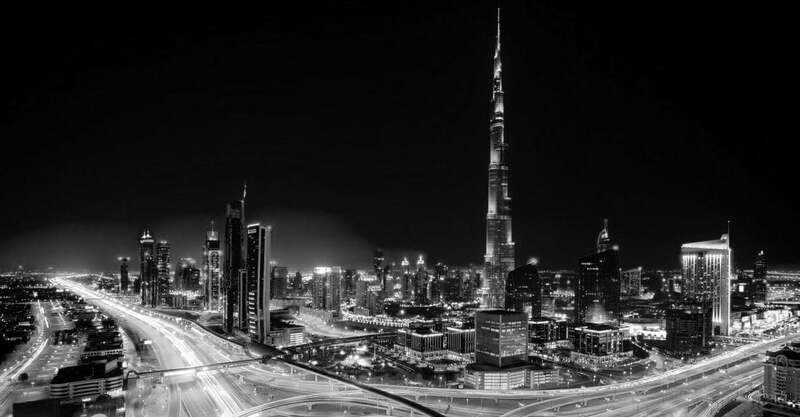 Started in 2004, with a dream to become UAE’s No.1 Wifi solution provider, now successfully completed UAE First Largest Smart City Project and providing WiFi solutions to many hotel chains including the largest Hotel Group Jumeirah and one of their property The Iconic Burj al Arab in Dubai. Service is not limited to hospitality, EmiratesWifi is also connecting malls, cafes, schools & other public areas. Looking for more remarkable business ventures in the region. Started in 2006 KingdomWifi is providing hotspot, WiFi with bandwidth management system available anywhere in Saudi Arabia. 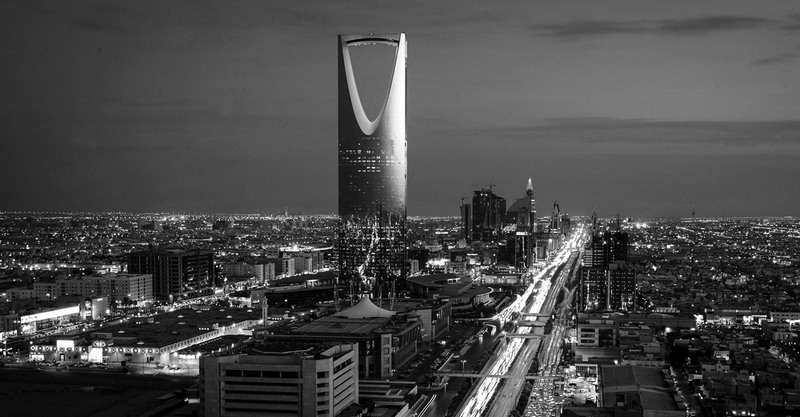 Saudi Arabia is the largest Arab state in Western Asia by land area and the second-largest in the Arab world after Algeria. According to Internet World Stats in the year 2012 the total number of internet users in the Kingdom was 13,000,000 and according to the Facebook survey in September 2012, the total number of users were 5,536,280. Reach us and increase those statistics. Started in 2017 EZELINK with the partnership of AWASR, providing fully managed WiFi & Bandwidth Management Solutions across all the regions of Oman. Sultanate of Oman is a stunning country situated on the southeast corner of the Arabian Peninsula with versatile mountain ranges, beautiful wadis, enchanting desert and the clear blue sea. Recently Asian Infrastructure Investment Bank (AIIB) signed the agreement with Oman Broadband to provide high-speed communications services through the implementation of the fiber-optic network showing great potential in the field of high-speed internet. Leading telecommunication company already trialed the first International 5G call, exploring the implementation of operational trials. 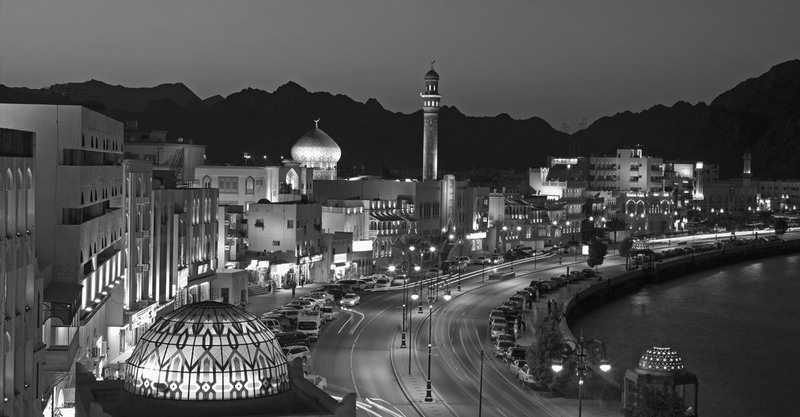 A market-driven environment and with 5G expected to hit the market in the near future, Oman has a great future in technology and telecommunication, bringing new opportunities for IT companies to meet the modern age standards. EZELINK, with an initiative to provide managed WiFi services for enterprise and telecommunication sector, helping visitors and locals with the public & private WiFi internet.